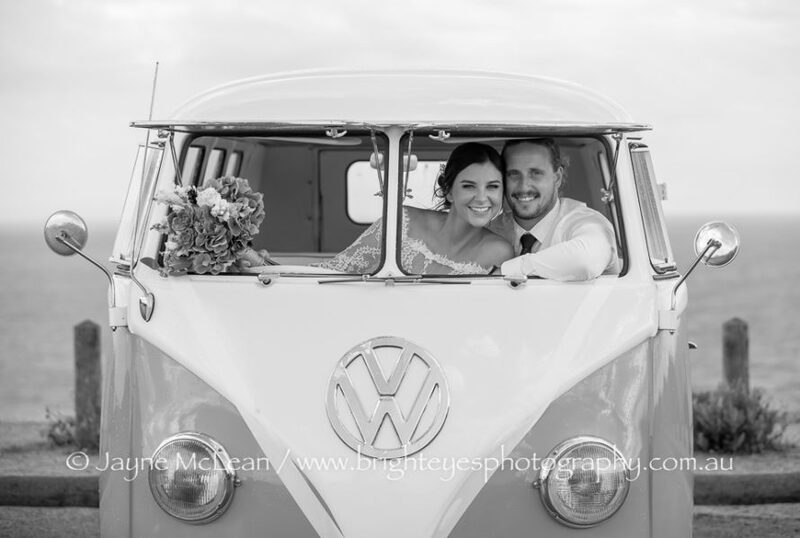 We had fun with a few Kombi photos – where Mat was super happy to go to the back beach and hear the surf. 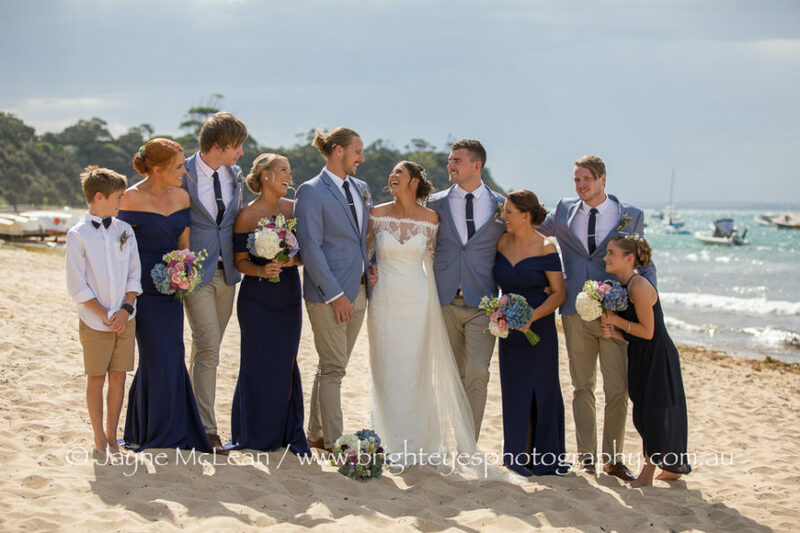 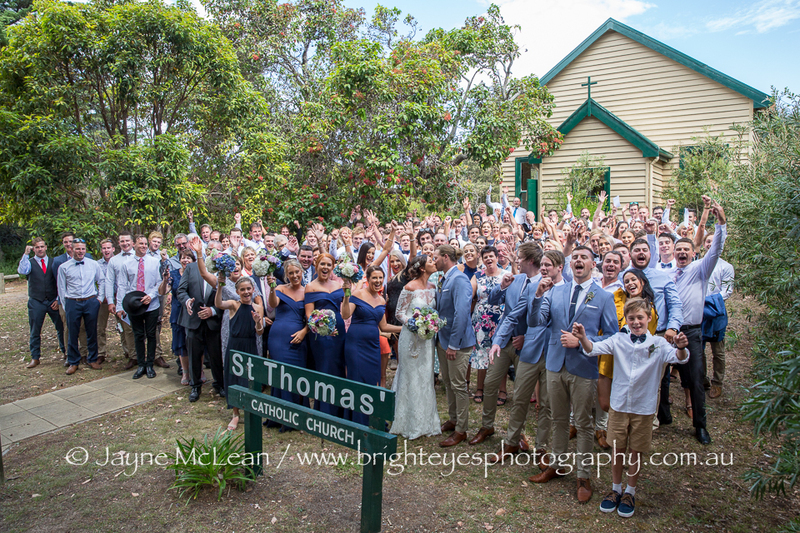 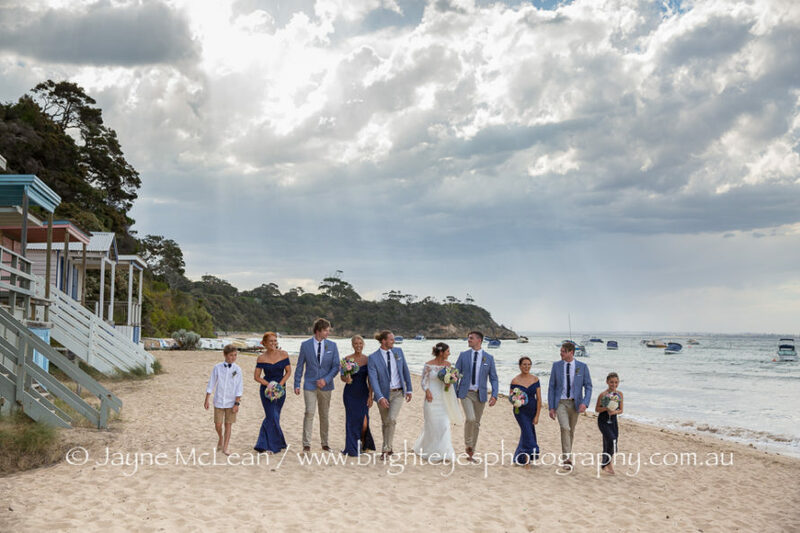 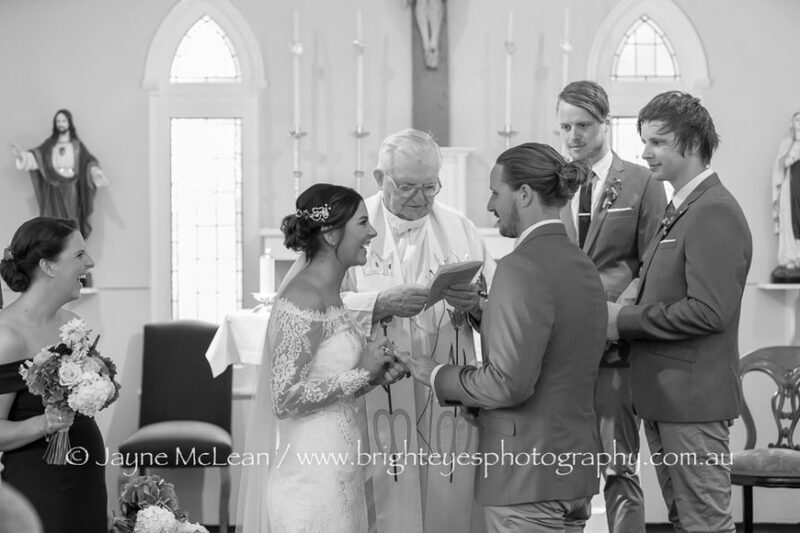 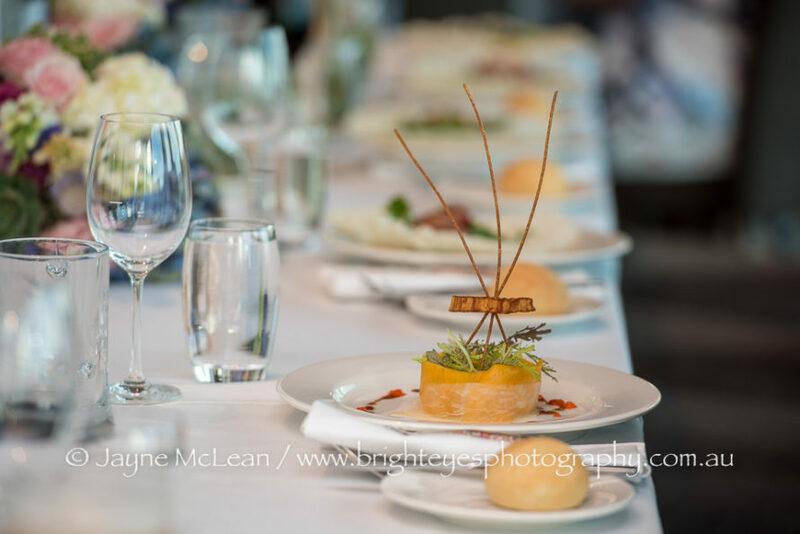 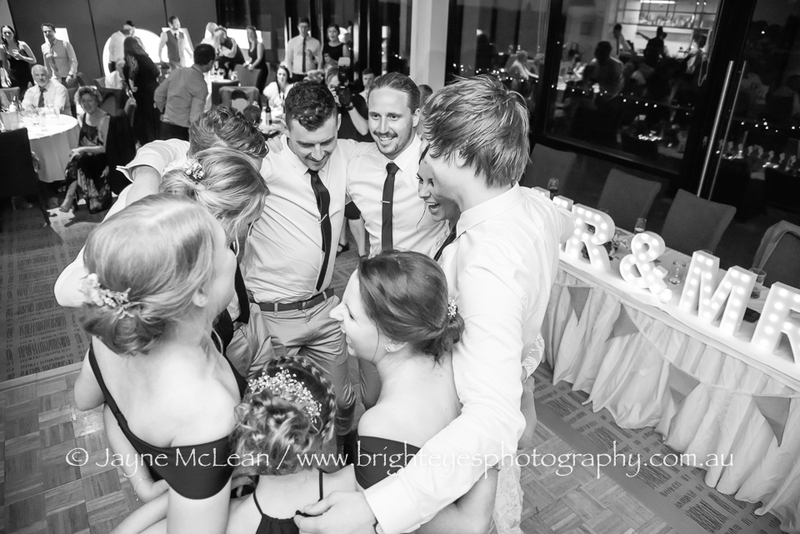 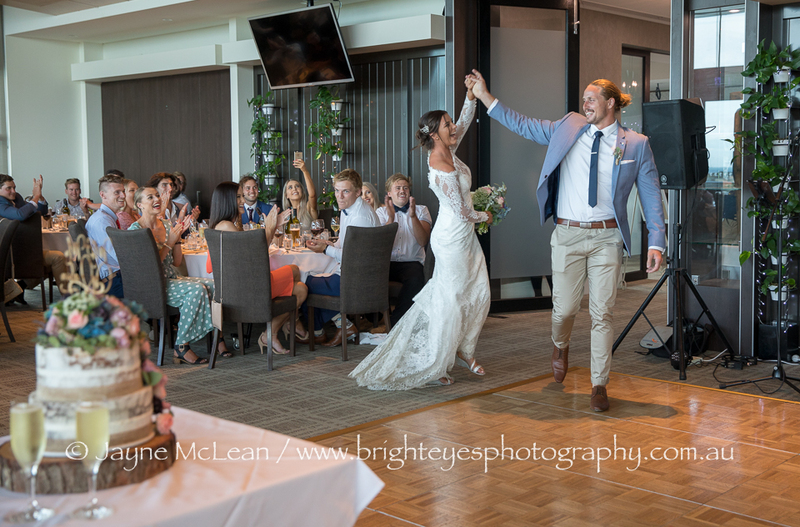 Then we joined their guests at their stunning reception at Mercure Portsea Golf Club. 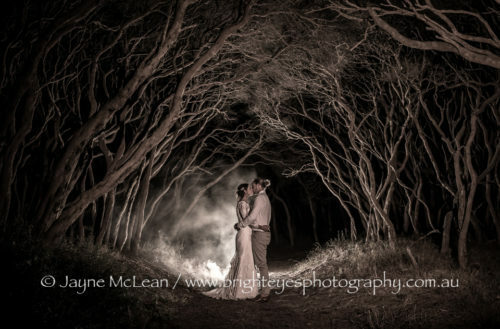 Where I always LOVE to photograph – as it has one of my favourite tree locations on their course!! 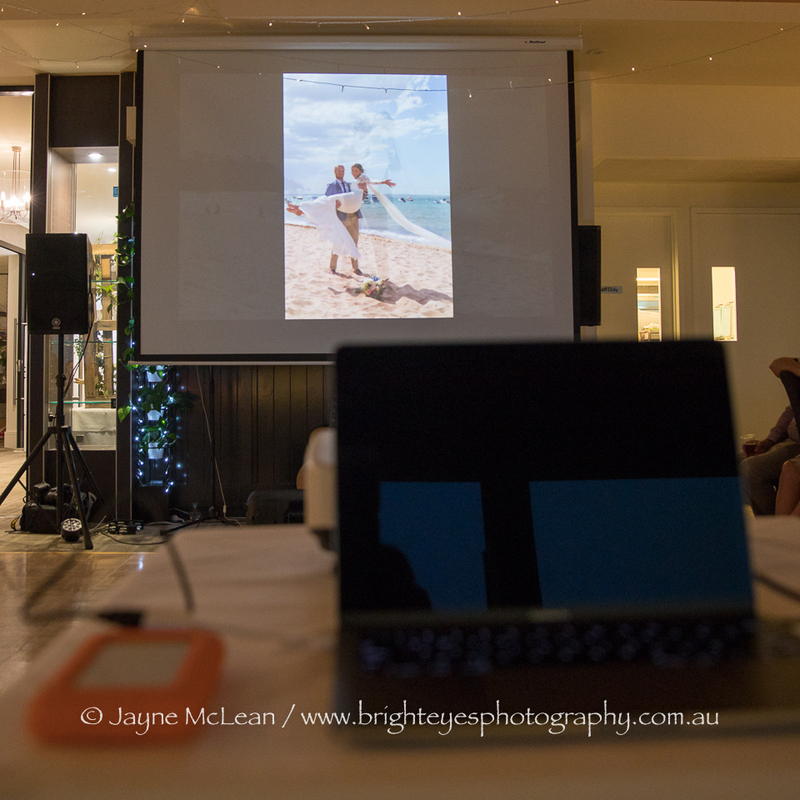 Clara and Mat also wanted a same day slideshow displayed to their guests during the reception – it was absolutely awesome to show everyone a selection of photos from their day! 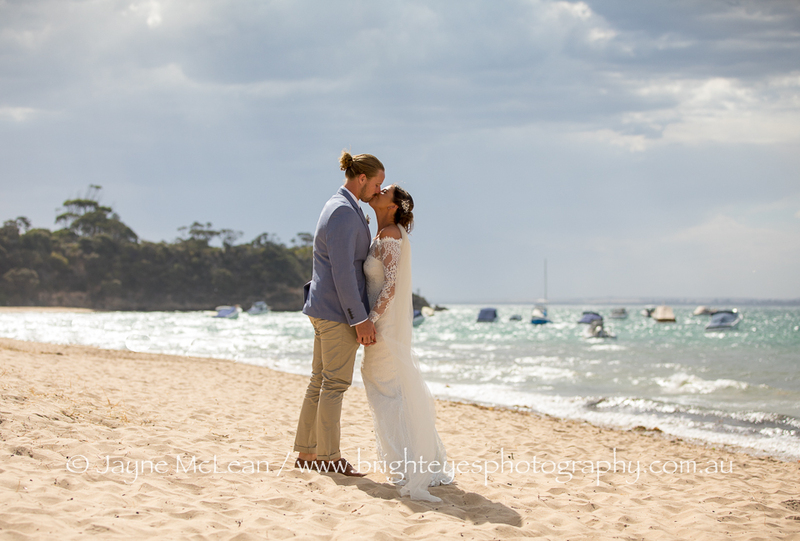 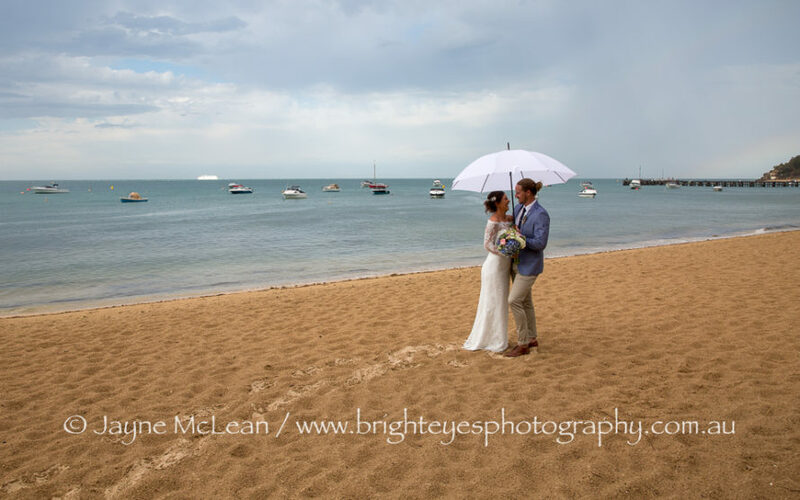 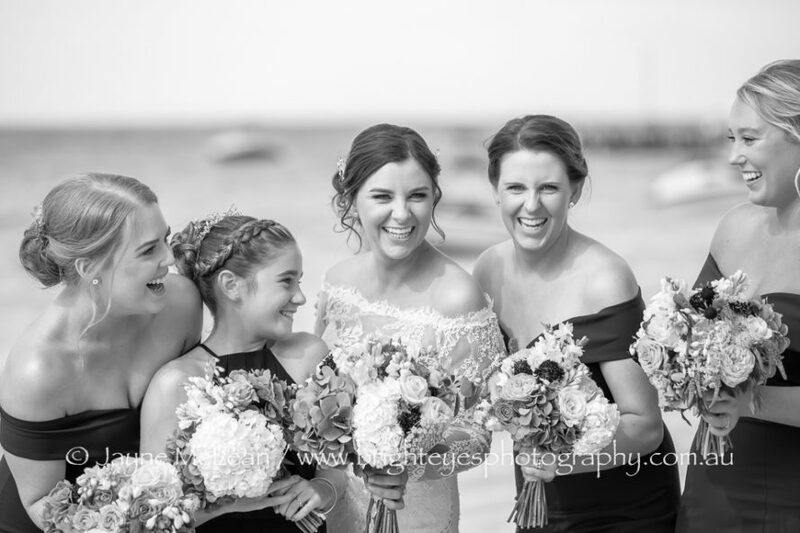 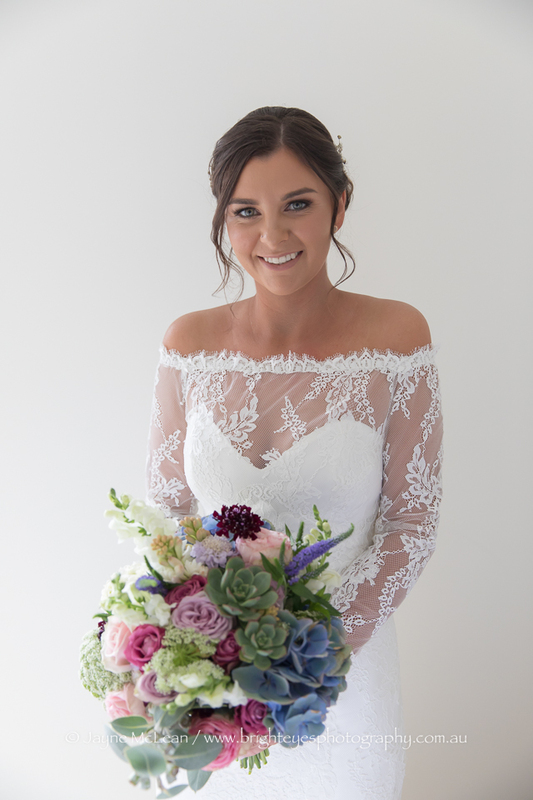 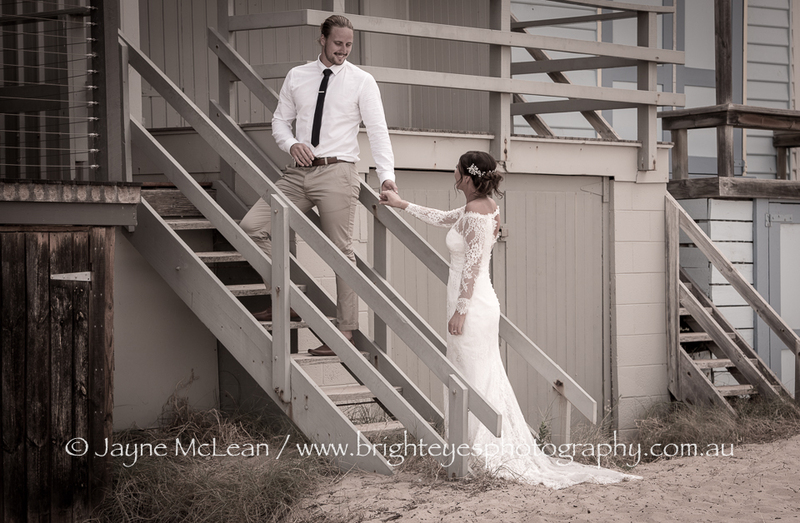 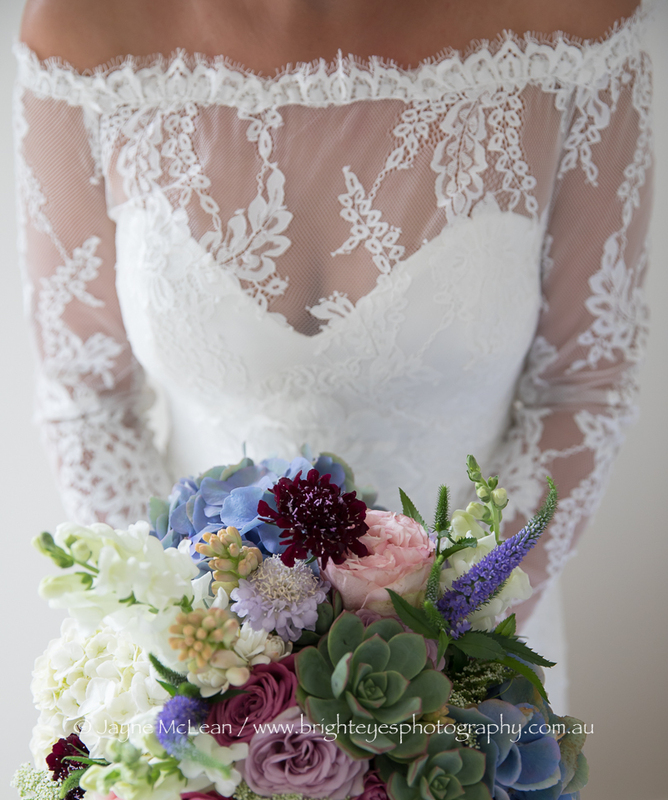 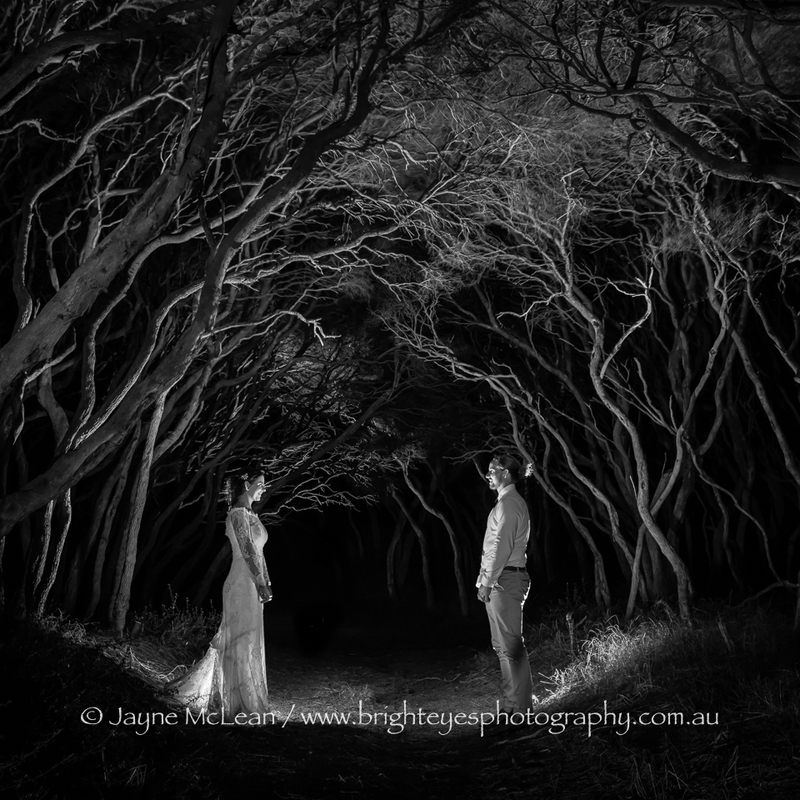 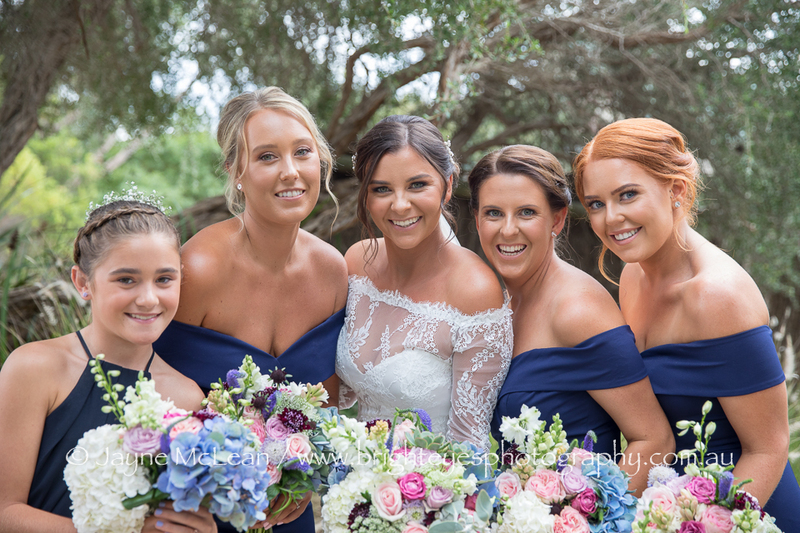 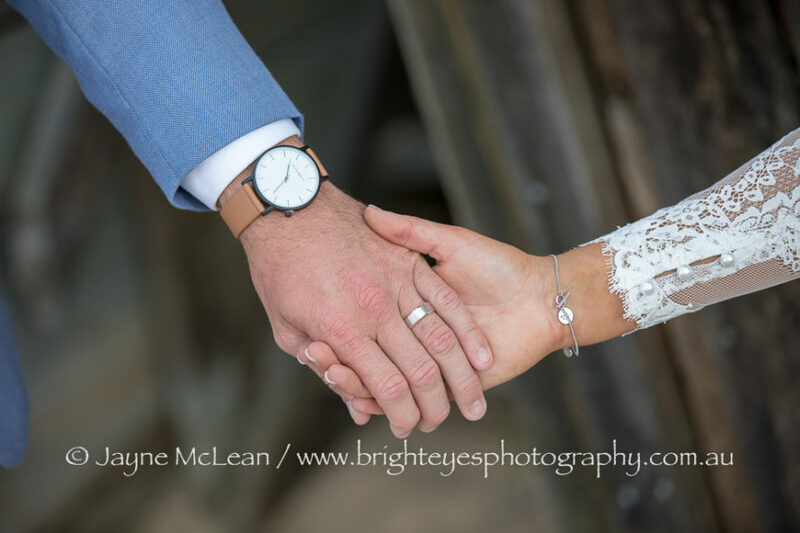 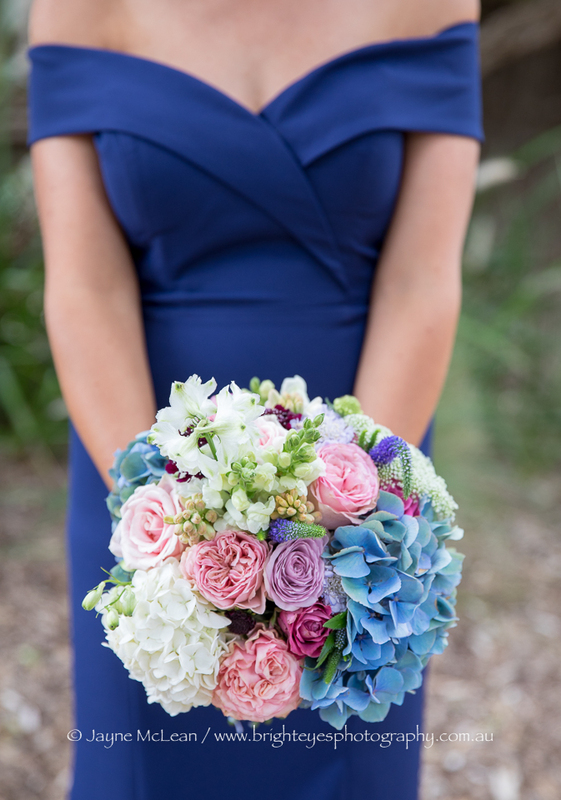 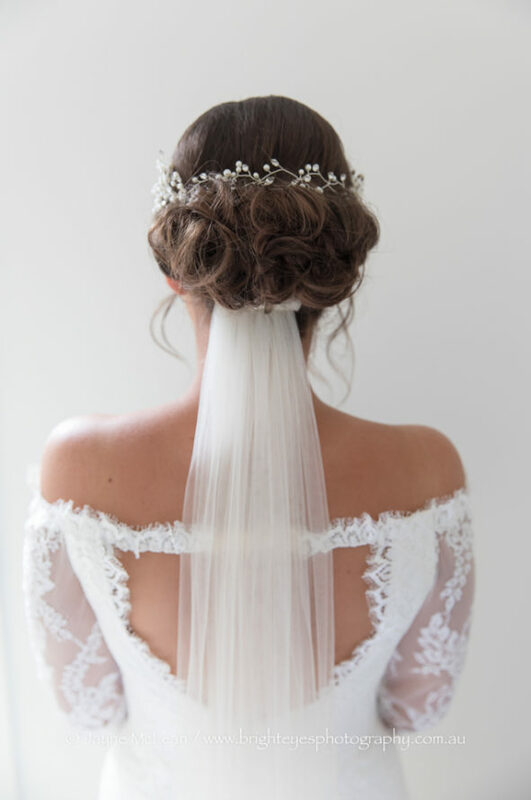 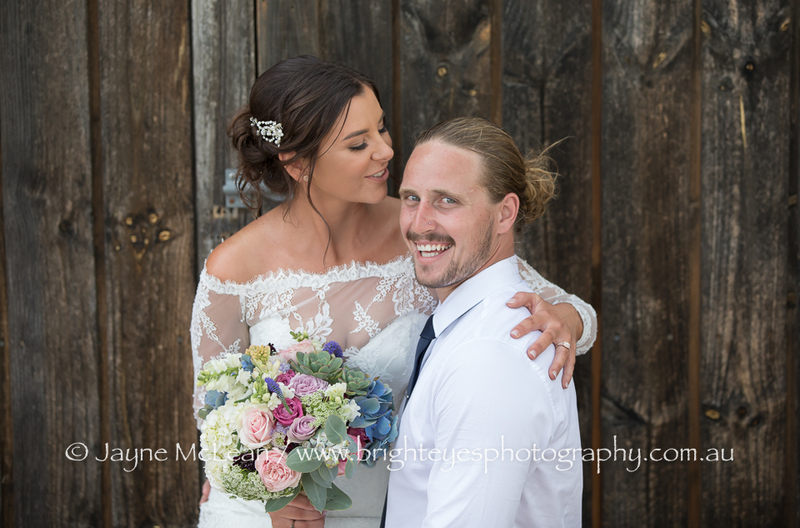 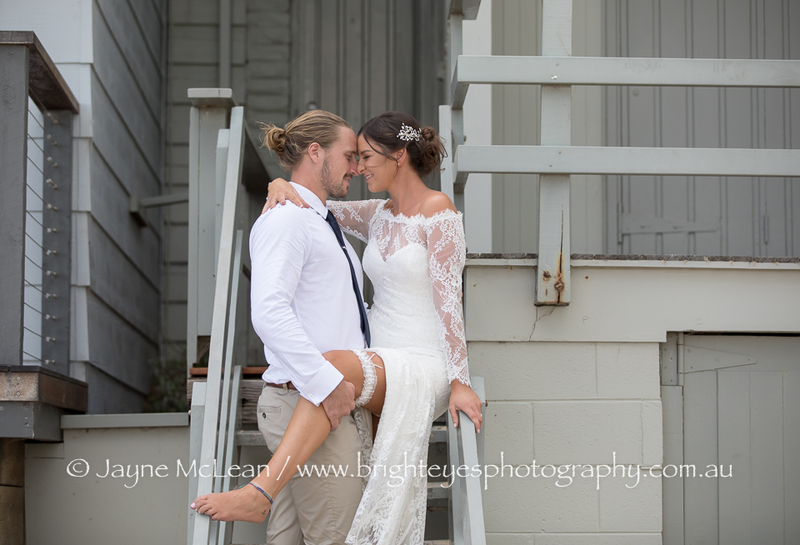 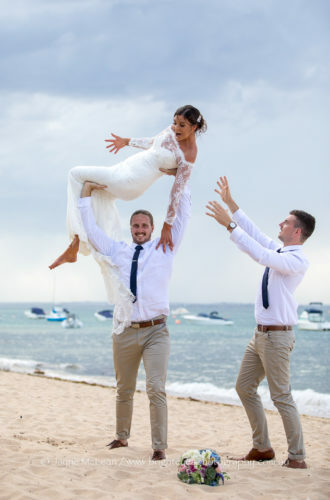 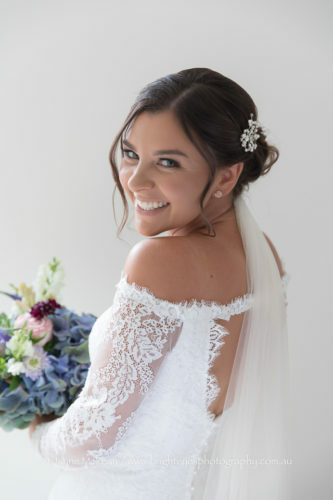 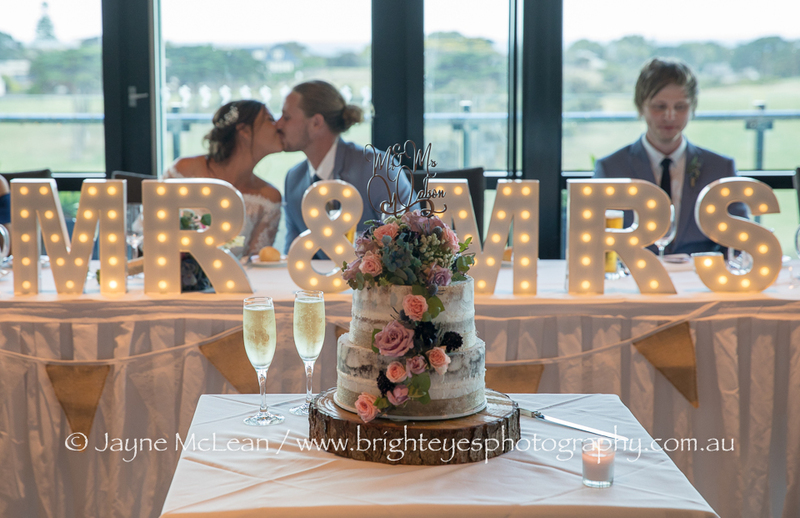 This entry was posted in Melbourne wedding photography, Mornington Peninsula Wedding Photographer, Mornington Peninsula Wedding Photography, night wedding photos, portsea wedding, Wedding photographer review, Wedding Photography and tagged mercure portsea golf club and resort, Night wedding photography, portsea wedding.